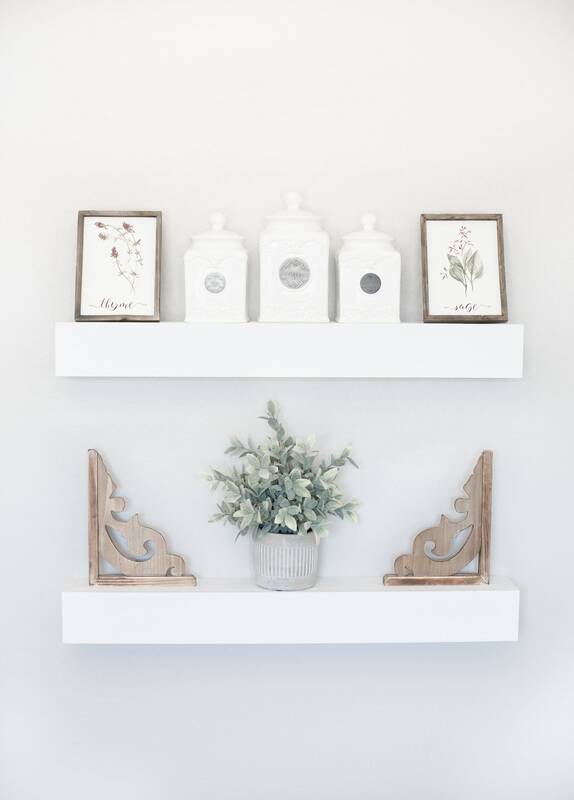 ♡ Our best selling handcrafted floating shelves are perfect for displaying your home decor. 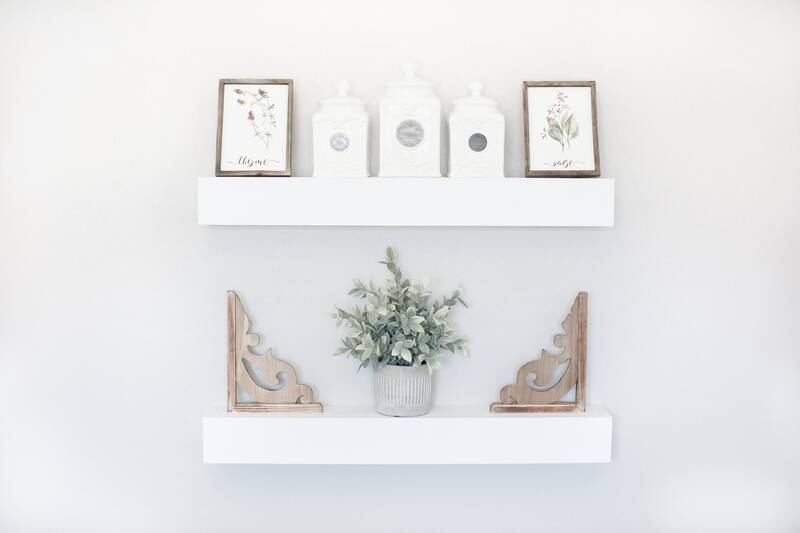 Each shelf is custom made to order, just for you. 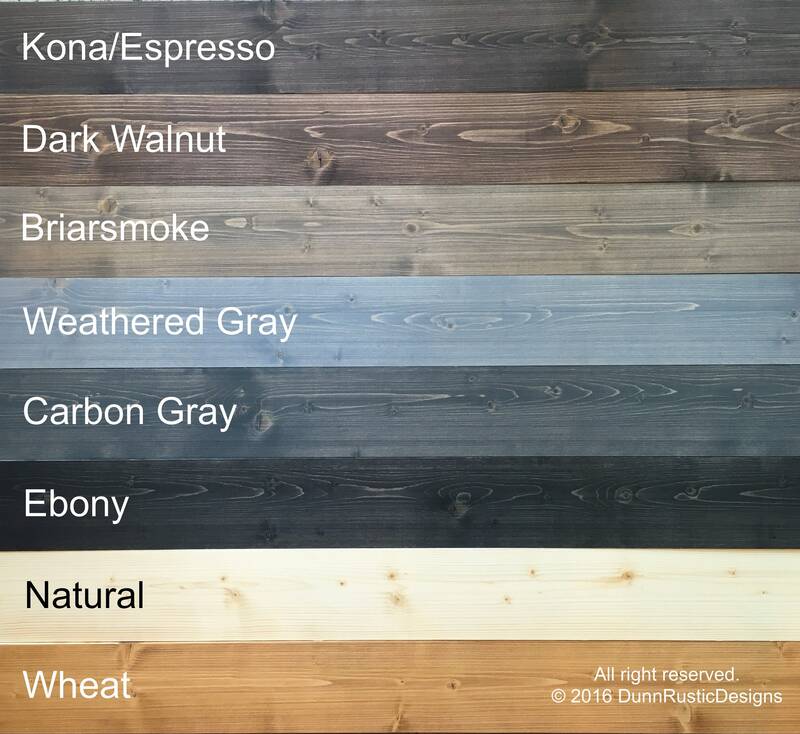 You will find that our shelves standout from the rest! We do NOT use brad nails for construction of these shelves. 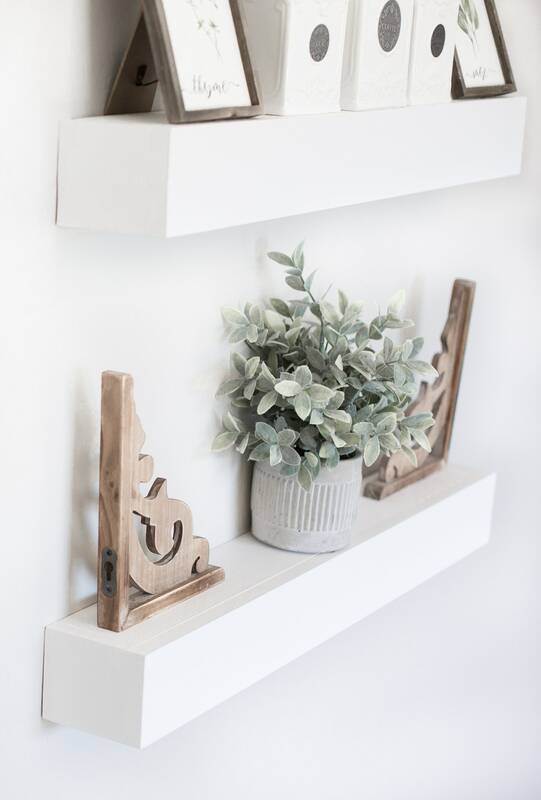 We use a hidden joinery system so that not only does this look more appealing than nail heads showing in the face of your shelf, but this provides a MUCH sturdier shelf. 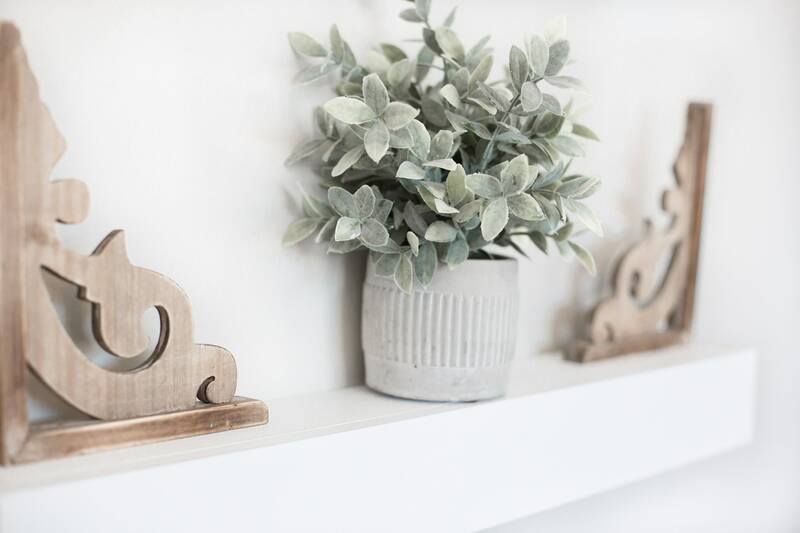 A: The shelf depth is about 4.25"
A: Each shelf comes with a custom made wooden bracket, made specifically for each shelf. The bracket pulls out from inside the shelf & is mounted directly on your wall. The hollow shelf simply slides right onto the bracket! This system is extremely sturdy & very easy to mount! Directions, screws & drywall anchors are included!